Epson Stylus SX200 Printer is a neat-looking multifunction inkjet device that performs printing, copying and scanning function without a PC. The printer is specially designed for home users with prominent features that include an easy-to-use interface, high-quality printing, and small footprint. With Epson Stylus SX200 one can discover an outstanding quality scanning and a relatively good quality for printing with the print speeds going up to 34 ppm. Printing a photo becomes an easy task with a built-in memory card reader or via PictBridge interface. Plus, the card slots support Compact Flash, XD, SD and MS Pro. Either through original or compatible Epson Stylus SX200 ink cartridges the printer serves well in delivering vibrant smudge-proof images. Though printer has a separate 4-ink cartridge system for an easy-to-install experience with ink cartridges it disappoints many with its inability to perform printing with a missing colour cartridge. The printer becomes quite noisy while performing operations. Additionally, it lacks some of the important features such as compatibility with wireless connectivity, automatic duplexing and an LCD display. What are the Cartridge Requirements for Epson Stylus SX200 Printer? Epson Stylus SX200 can turn out to be an ideal choice for home users who consider quality output, speed, small footprint and easy-to-use interface as the important features. However, lack of advanced features such as Automatic duplexing, LCD screen and wireless connectivity to some extent may not satisfy the requirements of small office users. Q. What should I do to replace Epson Stylus SX200 ink cartridges for my Epson printer (Windows only)? Click the ‘How To’ button on the window, and EPSON Status Monitor will guide you step-by-step for the cartridge replacement procedure. In case, an error message appears indicating the parts, contact your dealer to replace it. Q. While purchasing Epson Stylus SX200 ink cartridges from this site, how do I know that I have been charged correctly? A. 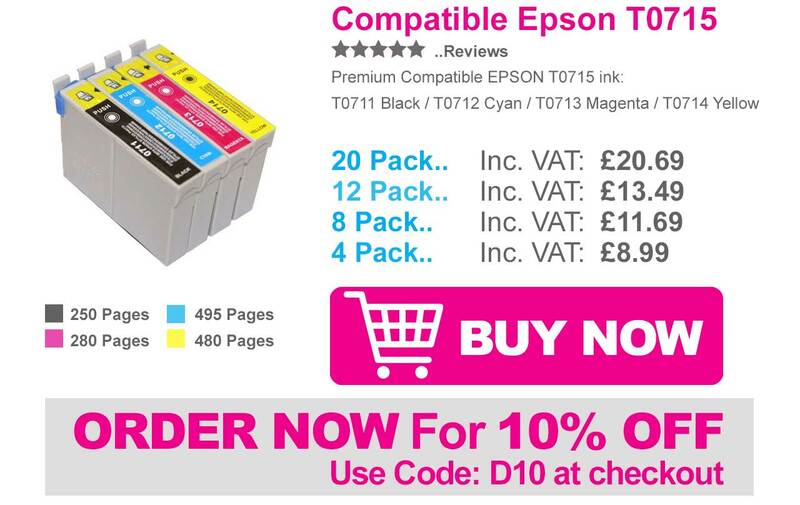 At our site, the price displayed on the website is the price you have to pay for your Epson Stylus SX200 ink cartridges. We have displayed both the prices (including VAT and excluding VAT), so you can easily calculate the exact price of your purchase. Q. I have received my Epson Stylus SX200 ink cartridges but I am not sure if I have been sent the right cartridges, what should I do now? A. Some cartridges fit a wide range of printers and consequently it is not always possible to list on the packaging all of the printers that the cartridge fits. If your printer is not listed, the simplest way to check is to visit our site. 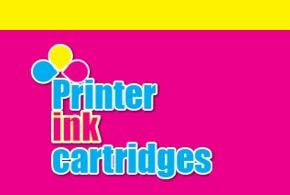 We have provided the list of several printers compatible with these ink cartridges, you can find your printer model there. Look for the cartridges you ordered and this should include those that are listed on the packaging. If you are still in confusion, please email us at: info@printerinkcartridges.ie or contact us on 048 30833221. If we have accidentally sent you the wrong product then we will exchange them as soon as possible. Q. What is the maximum paper size supported in Epson Stylus SX200 printer? A. The maximum paper size supported by the printer is A4 size. Q. I purchased Epson Stylus SX200 ink cartridges from your online store. Now, I am having a problem with canceling the order. To whom should I contact? A. To cancel the order you can call us on 048 308332211 or email us at info@printerinkcartridges.ie., our customer care team will help you to resolve your problem. Q. How can I resolve “Out of Paper error” even if I had loaded and aligned the papers? A. “Out of paper error” can be due to loss of contact between the paper and the roller because of dust particles. To resolve this issue, you need to clean the roller with the help of earbud. Do not forget to turn off your printer before cleaning. Even if you face this error again, then get your printer service from authorised center. Q. Why should I purchase compatible Epson Stylus SX200 ink cartridges from your online store? A. You can purchase compatible ink cartridges from anywhere. But the ink cartridges which we provide are FSC tested and are of high quality and also follows the ISO 9001 & 14001 standards. 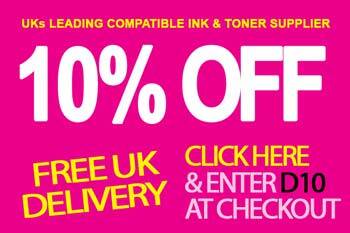 Compatible ink cartridges available at our store come with the money back guarantee and 2 years warranty. Q. How can I avoid the paper jam problem? Please suggest some precautions. Use smooth paper, do not use curled or wrinkled paper. Make sure that in the rear feeder, the printable side of the paper is facing upward. Sheet in the paper stack should not exceed the limit specified. Use paper quality specified for your printer. Q. My friend told me that we can conserve black ink in the Epson printer. Is it possible for Epson Stylus SX200 printer also? A. If you are a window user, then yes you can conserve black ink until you buy new Epson Stylus SX200 ink cartridges for your printer. This feature is not available for Mac users. When the black ink level is low, Epson Status monitor will display a message in which it is mentioned that the ink level is low and to extend the life mixture of other colour will be used to create composite colour. Click yes to continue. Each time you print this message will pop-up. By this you can save your black ink cartridge life.